Have you ever been some where that gave you an ever lasting feeling of joy each time you thing about it or when you hear someone mention the place? Well, Hong Kong gives me those goose bumps each time I think about it. My trip to Hong Kong came about at a time when things just seem to have somehow just clicked. I some how felt at peace with things, achieved some weird and wonderful life balance and abundantly joyful – it’s that emotion that is evoked when I think about how I was feeling while I was there and have since attached it to this beautiful city. I had just moved back to London from a stint in Hampshire, I was climbing, happily and forever indulging in endless talks of cool and on-trend techy stuff at work. Embarking on a solo trip to Hong Kong whilst in a state of euphoria made everything I experienced in the city feel that much more special a little surreal. Racing around the airport at 2am when I arrived, next morning I woke up at the Marriott to a view of Victoria Harbour complete with emerald waters, ferries and speed boards bopping up and down the coastline as if for my own amusement. I had a few days of solo exploring before my diary and one of my friend’s surprisingly synced while he was travelling around on business in China with his dad, so obviously that warranted an evening of exploring before they took off a day later. Not long after they left was it time to take a break from being a tourist and attend to the reason of my visit in this beautiful city of lights. Leaving Hong Kong island and crossing over to Kowloon to attend my friend’s wedding. Watching two lovely people tie the knot is enough to make even the toughest explorers shed a tear or two. What an amazing place , I have got itchy feet wanting to go travelling now from looking at your photos. haha get on that plane and relieve those feet. Its beautiful! I am sure you would enjoy it. Beautiful pictures!! I've heard so many great things about Hong Kong but never saw so many great pictures in one post! 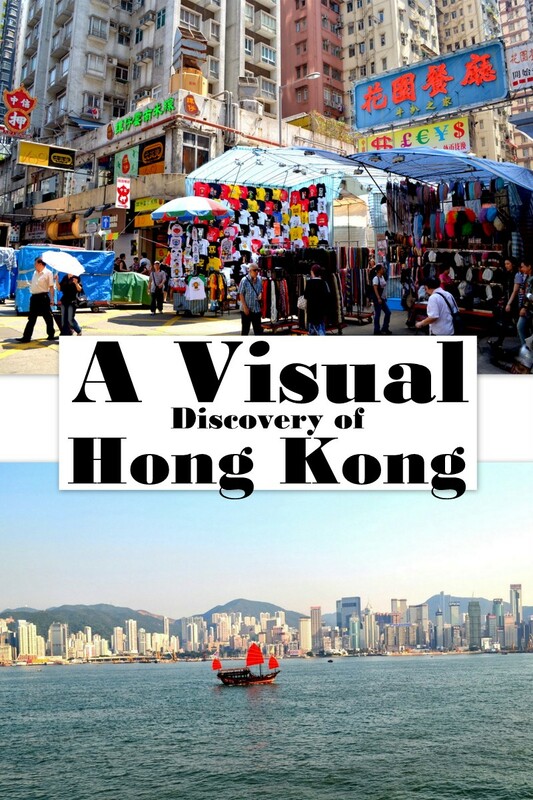 They definitely make me want to visit Hong Kong although I've never been to Asia before…. These are amazing pictures! everytime i go to Hong Kong, it's only for a day or two and never enough time to sight see. i've definitely never been to a few of the places you showed here! Nice photos! When were you there? It looks like you had great weather for the city views! What's the story behind the dog with glasses? Its been a while not these are about a year+ old, just never got the chance to post them. Great visual tour! I may have gained a kilo just looking at that dessert shot on my screen. I've always wanted to go to HK and this post just affirms that desire further. I am a HUGE fan of your photography and this post is a stella example of why. What colours! Thanks a bunch for joining us for #SundayTraveler again this week. Thank you! Its always a pleasure, thanks for hosting. Whoa!! beautiful photos! I hope I can visit HK one day!! However it is always foggy, isn't it? I have that impression..
Not really foggy at all. It can get hazy when really hot though. Really want to visit HK someday! Gorgeous photos! Hong Kong has never really been on my radar, but I keep hearing such great things about it. It looks like an interesting place to visit based on your pics. Thank you. Yeah you should definitely check it out. Its really beautiful. Amazing photos! The dog with the sunnies, haha! Looks great and sounds like you really fell in love with Hong Kong and I'd love to visit some day. I think I feel a similar way about Paris. Lovely photos! It always surprises me to think of HK having beaches and isolated islands. I always think of it being a mass of people. I'm going in a couple of months and I can't wait to explore! Nice! I would love another visit. I am sure you will love it. Cant wait to hear what you think of it. Hong Kong's skyline is gorgeous. The place is buzzling with people, and that cute dog with glasses – ha! It really is a stunning place. Both the densely built city and the coastal areas too. Wow, what a diversity! I imagine one can spend months there just walking the streets and take in the sights and the smells! I would looooove to go to Hong Kong one day- most people seem to love it! I like how so many of your photos show the high-tech digital side and then theres a photo of an older-style boat with the orange sails…such a neat diversity. It really is quite diverse, so beautiful! You must visit someday. Nice pictures! I've never been to Hong Kong but hope to travel there one day. Seeing these pictures, it brings back amazing memories from HK! What a lovely city! Isnt it just! I loved every part of it. Cant wait to visit again. I love your pictures. What a city. I've always wanted to go to Hong Kong! Your pictures make me want to go even more. Get that ticket and visit Erin! I am sure you will love it. 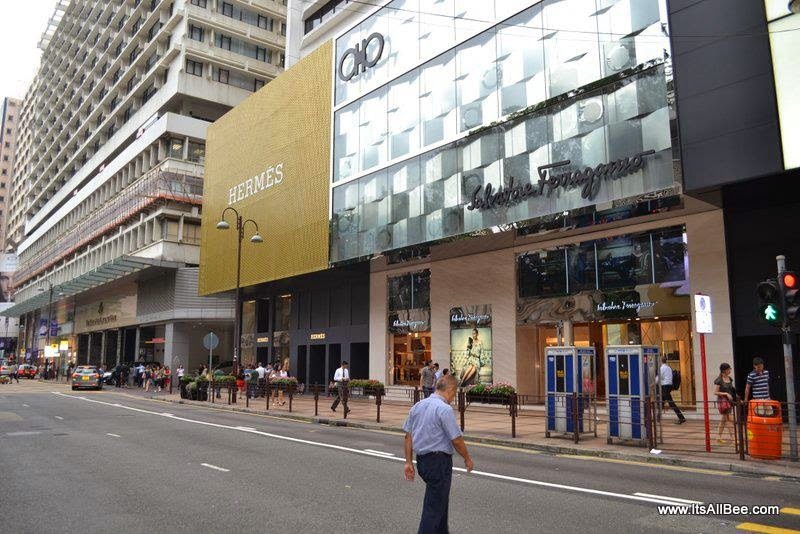 Whether you want shopping, beaches, or serene surroundings, HK has it all! Thanks! You should definitely visit. Such a beautiful city. BEAUTIFUL pics!! This really makes me want to visit Hong Kong!!!! Love this post! 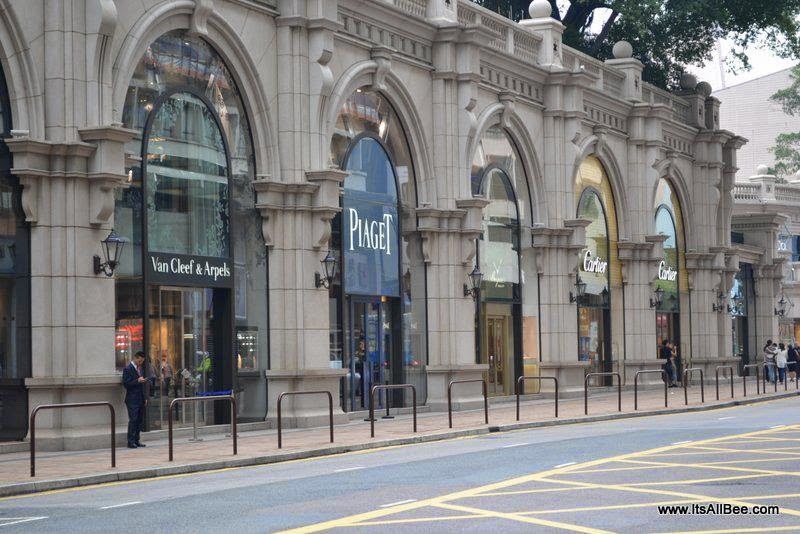 Thank you for sharing your trip – will definitely add Hong Kong to my list of places to visit! P.S – love the print of the top you're wearing!! Thanks Kat. I am sure you will love HK when you visit. Can really relate to your feelings about HK! I didn't get to spend much time there (just a couple extended layovers), but I loved the place instantly as well. The lights, the bustle, the food, the skyline—the whole city is just glorious. Love how you captured it!